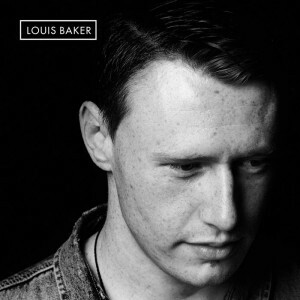 With an astute eye for lyrical detail, a rich vocal tone that harks back to classic Motown-era soul and a direct and expressive guitar style, singer-songwriter Louis Baker was one of the most promising new talents to emerge in recent years. After wowing audiences as opening act of choice for The Thomas Oliver Band, and as part of new generation super-group Brockaflowersaurus-Rex & The Blueberry Biscuits, Louis moved into the spotlight as a solo artist. 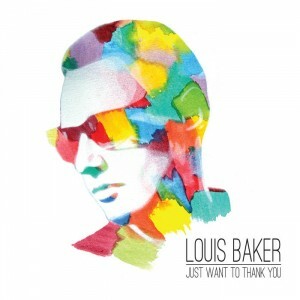 Louis Baker has been chosen to attend the 2013 Red Bull Music Academy in New York city. He plays live in the studio. Along with solo work, Louis was also part of ‘Vanilau, Maxwell, Baker’, a Crosby, Stills and Nash styled group with Mark Vanilau and one of Baker’s heroes, Warren Maxwell, who personally invited him to join the group. 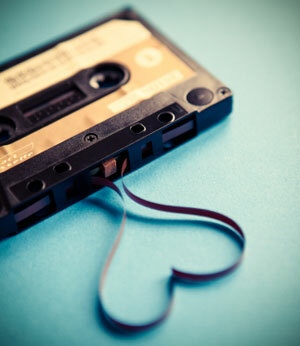 “I was truly floored when I first heard him sing. His voice is a conduit for pure emotion and the maturity of his songwriting completely contradicts his age. There is a soulful path written already for this gifted minstrel.” – Warren Maxwell. In 2015, as part of the ‘Pukeahu National war memorial’ opening ceremony Louis played his song ‘Love’ which has been a project two years in the making. No less than 500 people attended the memorial’s official opening ahead of the ANZAC centenary commemorations. You can find out more about the opening here. In 2016 Louis was chosen to participate in Auckland’s SongHubs. SongHubs brings three of the world’s best songwriters to Auckland and teams them up with some of our most promising home-grown talent for five days of intensive song-writing. Louis can be seen in photographer Amanda Ratcliffe’s photo essay here. Profile adapted from Amplifier. ‘Who’s Next’ from Rip It Up, No. 351 Feb-Mar 2013. Used with permission.